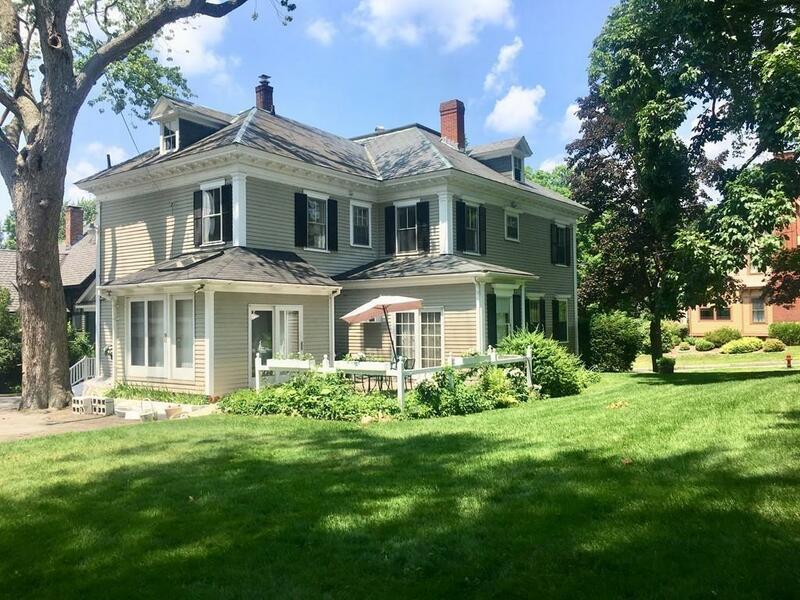 Welcome Home to this beautiful 5 bedroom, 21/2 bath Colonial located in the Belvidere Historic DIstrict. 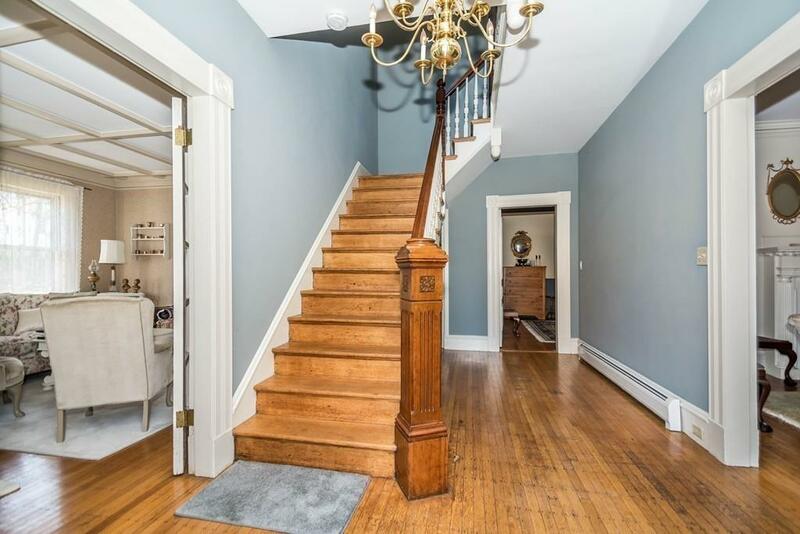 The grand entry opens to the main stairwell offering you a glimpse of an era with a style one can only define as timeless.This home offers gorgeous hardwood floors. The kitchen has beautiful cherry wood cabinets and stainless steel appliances.The sunroom offers natural light and overlooks the nicely landscaped lot with a picturesque side yard. 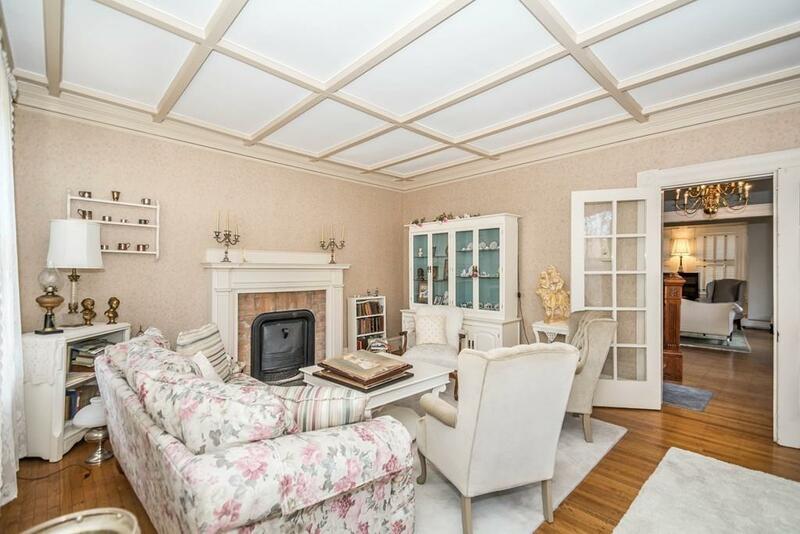 The dining room with built-in hutch, living room, and family room have remarkable craftsmanship with crown moldings, fireplaces, and built-ins. The cozy study has a home office and the amazing woodwork will have you looking forward to a night by the fireplace. The second floor leads to the walk up attic for additional space. Dont miss the Carriage House with plenty of storage on the upper level. 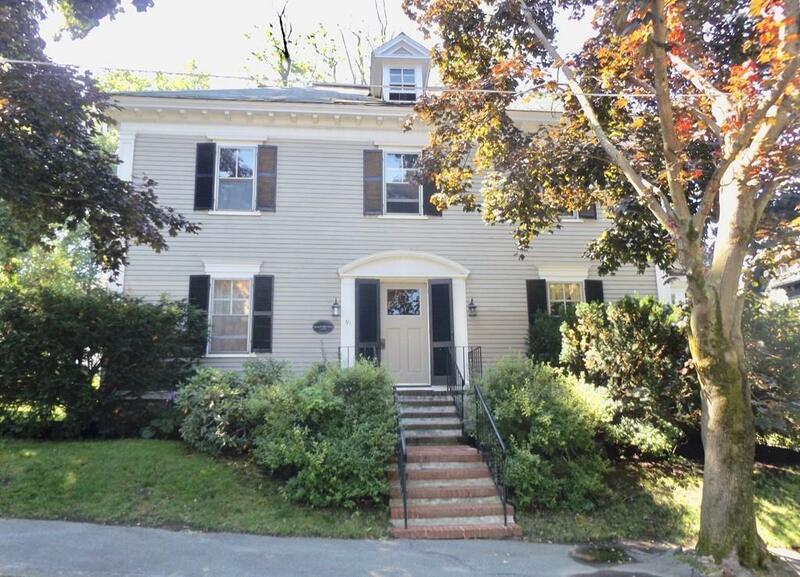 This home is located close to major highways and has many amenities that Lowell has to offer including the minor league baseball park and theater. Listing courtesy of Gail Sullivan of Coldwell Banker Residential Brokerage - Tewksbury. Disclosures French Drain And 2 Year Old Sump Pump in Basement. Leased Propane Tank. Wood Stove in Kitchen No Longer in Use. Listing provided courtesy of Gail Sullivan of Coldwell Banker Residential Brokerage - Tewksbury.